1. Buyers will have less competition. The first couple of showings at the properties I have listed were either very serious buyers or investors. The casual buyer is not and has not been out since the hurricane as of this writing. With less competition in the mix, you should be able to chose the right home without finding yourself in a multiple offer situation. 2. Motivated sellers still want and need to sell. While buyer activity is specific to immediate buyers for this brief moment, sellers on the other hand are still anxious put their properties under contract. A motivated seller has watched the path of the hurricane, has wanted to know the progress of gas, food and school re-openings especially if they are absentee owners. Sellers are less concerned about the post hurricane drama and are focused on working with a buyer to come to a win-win deal. 3. Inspectors are likely to spot potential issues. Sometimes home owners can't see and don't know what items may have popped loose during a storm or may not know about water intrusion in places they don't frequent like the attic. An inspector checks these areas and should be able to tell if recent damage has occured. Often times, roof inspections may reveal loose tiles or missing shingles when from the ground, the eye cannot see areas in higher spots. 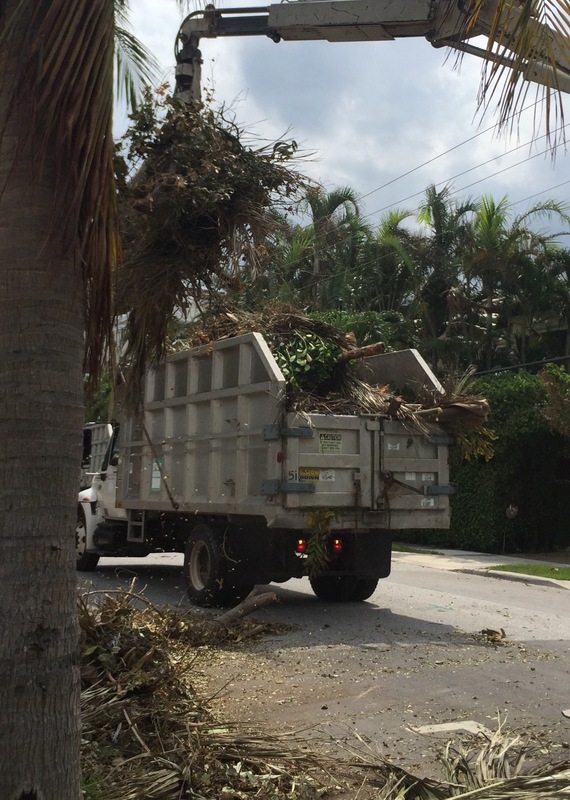 While many roads are still cluttered with yard debris piled up awaiting pickup, a savvy buyer may just be able to secure their future home quickly before the removal of storm debris clears the way for increased buyer activity. To get pre-approved and started on your path to homeownership, text Kelly at 561-389-4107.